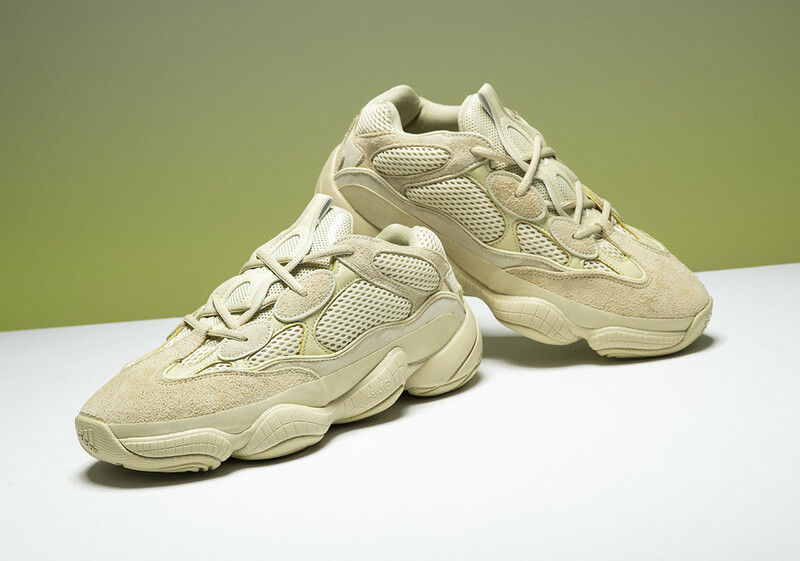 Adidas has announced that it’s adidas Yeezy 500 Super Moon Yellow is set to release in coming month of June 2018 in the starting of second week. Made in a full Super Moon Yellow color. This beautiful pair of adidas yeezy 500 is made with a mix of premium leather, mesh, cow suede and nubuck materials. Its completed with its signature adiPRENE+ cushioned sole. 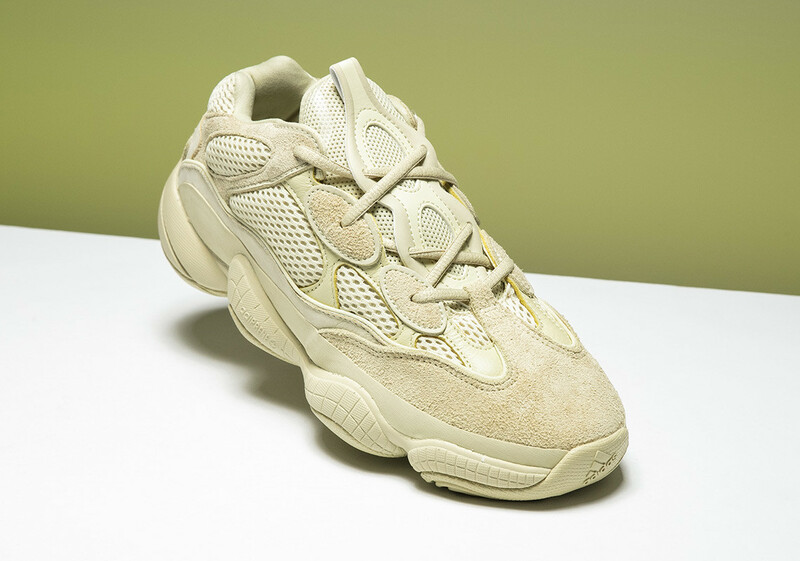 Anticipate for the adidas Yeezy 500 “Super Moon Yellow” to release on June 9th at select adidas retailers and adidas.com. The retail price tag is set at $200 USD. If you cannot wait and your shoes are a size 9 or 10, you can pick up a pair right now at Stadium Goods. 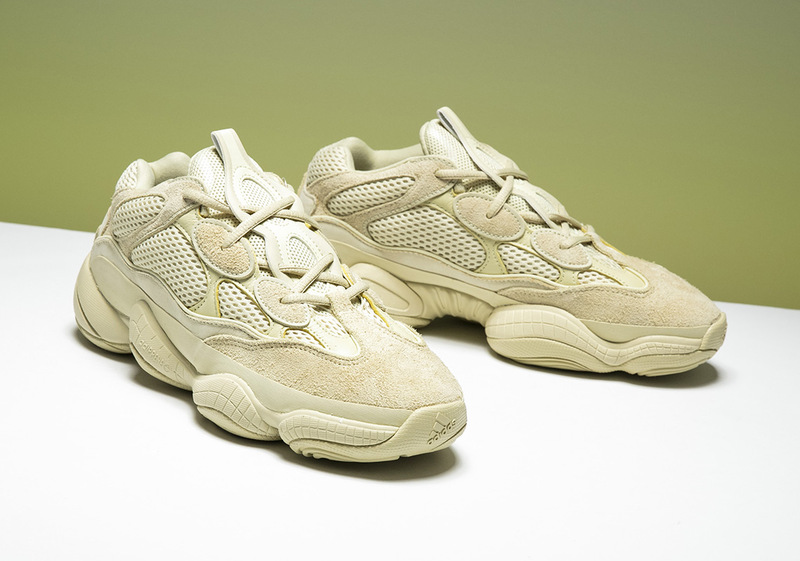 These awesome adidas Yeezy 500 SUPER MOON YELLOW were initially planned to be supplied as a US $760. Then it was decided by the company to release it alone which is done very strategically. 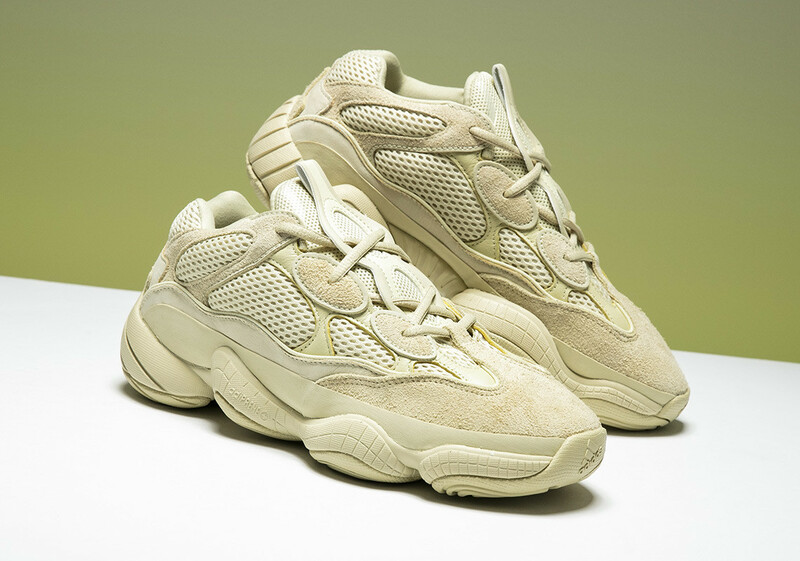 Now let me know in below comment section if you are interested in these awesome yeezy shoes.